Some say networking events are a thing of the past. Some say online professional networking sites are too much work or too expensive. So which method works better, faster to find new professionals to add to your network? When it comes to finding new professionals both options have their pros and cons. Below are some pros and cons of searching for professionals online and offline. It can be exciting or cumbersome to use professional networking sites to search for new people. For busy, on-the-go professionals it’s a great option for efficiency and maximizing territory. You can maximize your business territory by searching for people outside of your local area without leaving the house. Professional networking sites help save time by offering automated search engines to find targeted professionals based on your criteria, and you can review and search for more at your convenience. 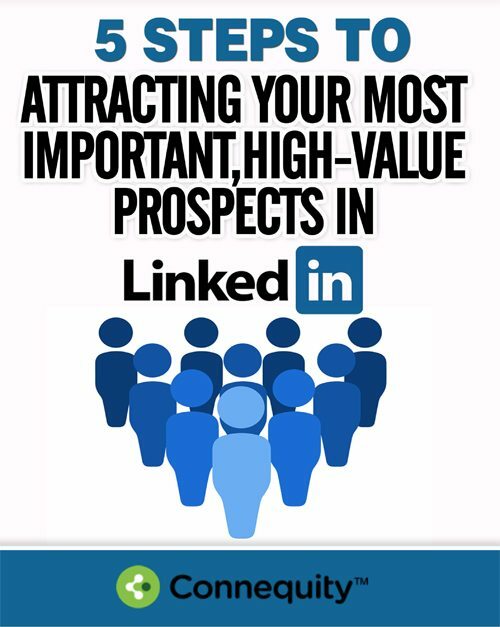 Before you decide to reach out to a potential lead, you can review their professional profile with their job experience, skills, previous employers, etc. before deciding to reach out to them. This is a key benefit to help find the right introduction topics for your initial outreach. Currently, there are a variety of professional networking sites with varying features and businesses. You’ll have plenty of options to decide which networking site will work best for your professional searches. As you begin exploring online networking methods, you might have to join different sites before finding the right fit. This can take some time in the beginning, but once you find your fit, you’ll enjoy the reward of convenience through social technology. A downside to some searches is the vast quantity of results, it can be overwhelming to go through so many choices. Pace your search efforts by adjusting your targeting settings to be very specific and conducting different of search queries for a duration of time. Cost can be an issue depending on your needs. Go with lower-priced plans in the beginning until you know that the site is a good fit for you. To get the most benefit out of professional networking events, go in with a plan and stick to it. Decide who you’re looking for and how many people you want to try to find. Networking events allow you to simultaneously search and meet professionals immediately. If you have the time, schedule, and patience for browsing through crowds of people, this can be very rewarding. You can also get targeted results through industry and profession-related events. You decide which events you want to go to and you can even find events with large and small numbers of attendees. If you are looking for a more relaxed fun environment for professional networking there are events with activities and themes to give you more social engagement. Availability can be the biggest hurdle for those who would like to attend networking events and give it a try. Your search is limited to the place and time of the event, and if you can’t make it, there’s no rescheduling. For those who can attend, they always run the risk of not gaining any new opportunities. This risk makes the time, effort, and money spent on attending not worth it for some. So which professional networking option is better? For most busy, full-time professionals, networking events will be a burden and time-consuming strategy for meeting new people. It requires additional time, money, and effort outside of the workplace that you have to commit to for a chance of success. A professional networking site will be the better option for creating efficient, consistent effort with no travel and less time spent trying to grab the right person. 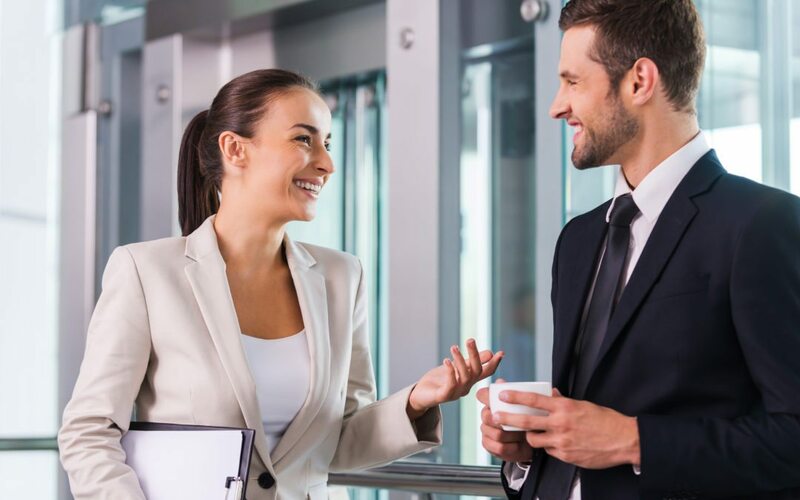 If you’re better with face-to-face interactions and can spend the time, money, and effort to frequently attend networking events, it could be the better option for you. You can always do a mix of both to find different targets and explore the different methods of networking engagement.